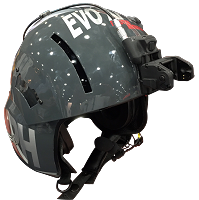 Evolution EVO Helicopter Helmets were unveiled at the Las Vegas HAI show in 2014 by Helicopter Helmets, LLC. 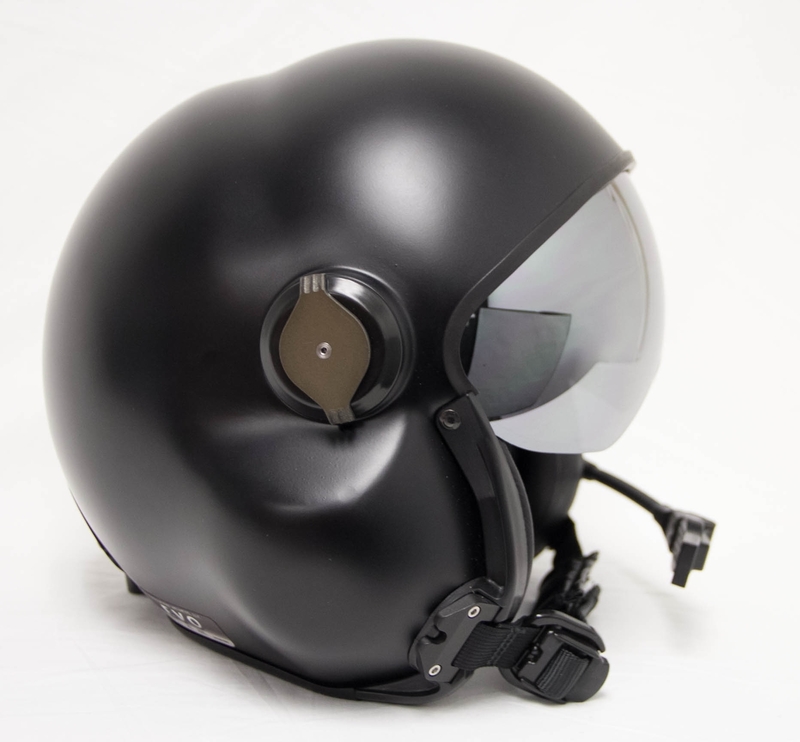 Since then, Evolution EVO Helicopter Helmets have been the standard for what a Flight helmet should. Light, Innovation, comfortable and with good quality audio. 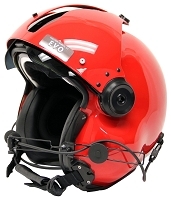 In addition, the EVO Series of the helmet have been continued to be updated. In addition to the standard 300 lb pull chin strap strength, which some helmets do not meet, the EVO series helmet uses a magnetic release that exceeded breaking test to 525 lbs. EVO helmets were the first to introduce the cable quick disconnect so that no more adapters were necessary. With the EVO cable system, just select the connector that your aircraft requires and plug in and go. We have over 20 cables available and make them with the Fisher Plug, the Russian ZSH Plug, UK NATO and U.S. NATO Plug. 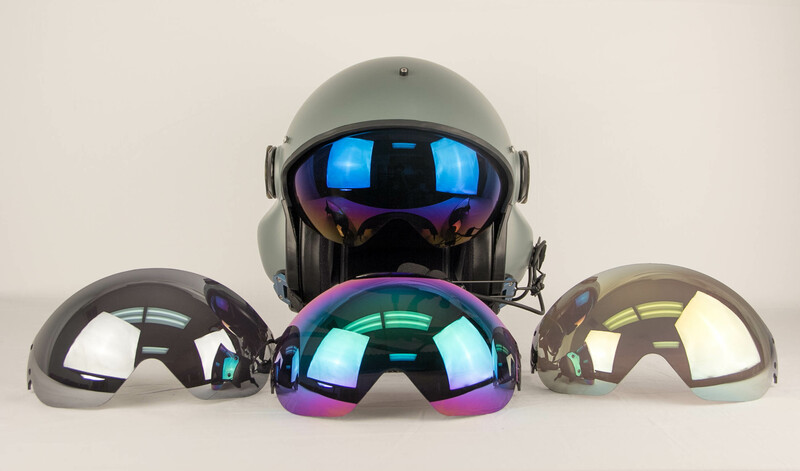 The Evolution EVO Helicopter Helmets come in more colors that are no charged as "Extra" like other dealers. We have to paint the helmet anyway, so why charge for a standard color paint? Custom painting is also available thru Helmet FX. Evolution now offers O2 receivers for the people who need to fly higher or the guys flying aerial application jobs. EVO helmets have been trying to meet all the demands to be the One helmet that meets and exceeds all flying jobs. 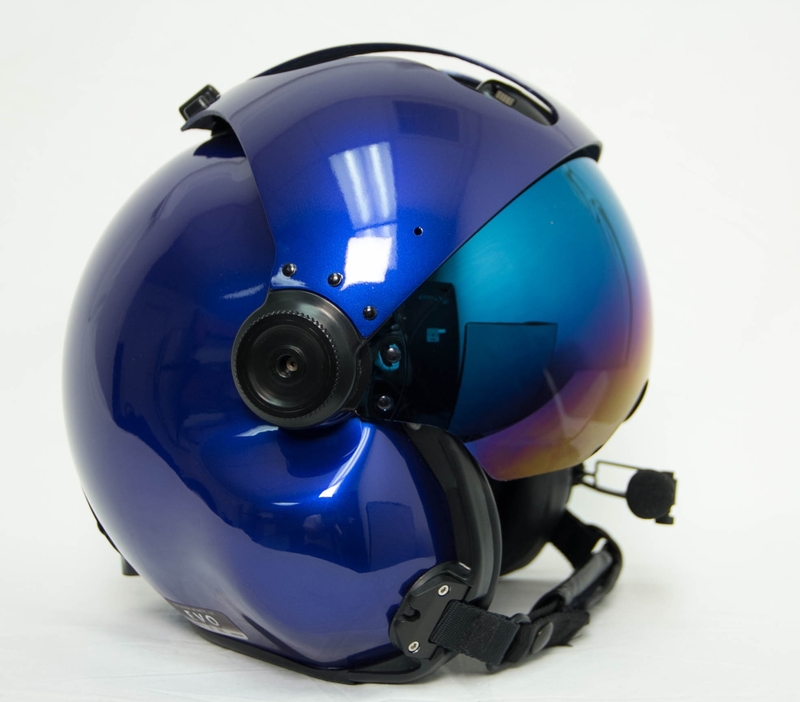 BELL Helicopters purchased several Evolution EVO Helicopter Helmets with Dual Impedance, BOSE A20, O2 receivers and in a Platinum Matt finish for the test pilots. This should be an example of experience selecting a top-notch helmet. Call us and let's explore your needs and the options we can provide.